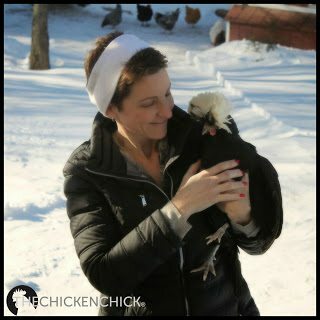 Chickens fare much better in cold temperatures than in hot weather due to their unique physiology and ability to regulate their body temperatures, but they still need our help to create a safe, healthy coop environment. 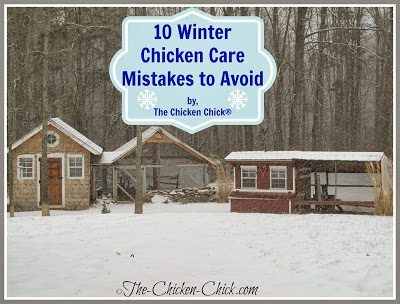 Caring for chickens in cold weather isn’t necessarily common sense, so let’s take a look at a the top ten things to avoid when keeping chickens in winter. 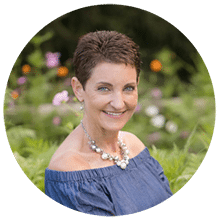 Much more information on these topics can be found by clicking on the hyperlinks included throughout this article. Confuse your comfort level with a chicken’s comfort level. Chickens are anatomically very different from people and have unique attributes that allow them to regulate their body temperatures. 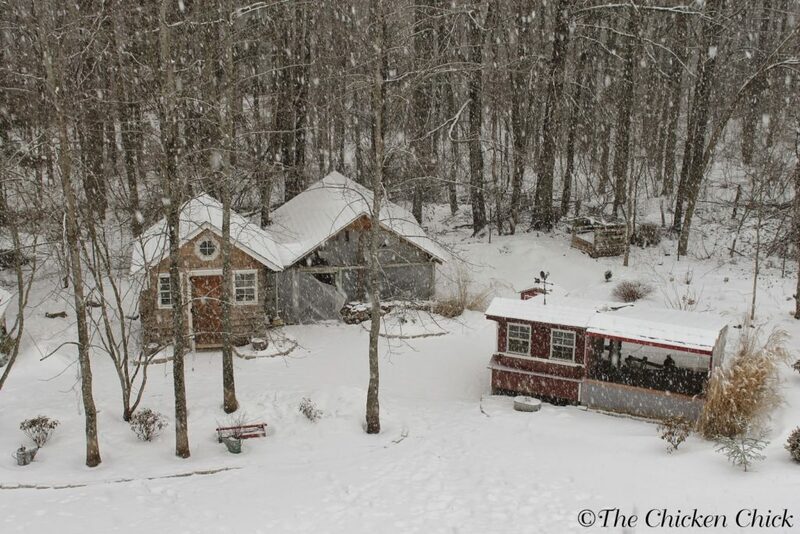 A properly winterized chicken coop allows them to keep themselves warm- learn how to winterize your chicken coop here. Deprive them of drinking water during the day by allowing water to freeze. 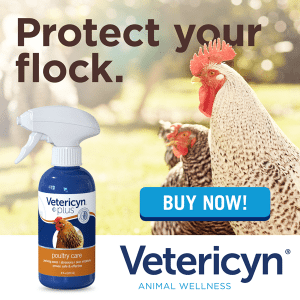 Water is the essential nutrient in a chicken’s daily diet; it is required for regulating body temperature, digestion, growth and egg production. Frozen water is water deprivation. 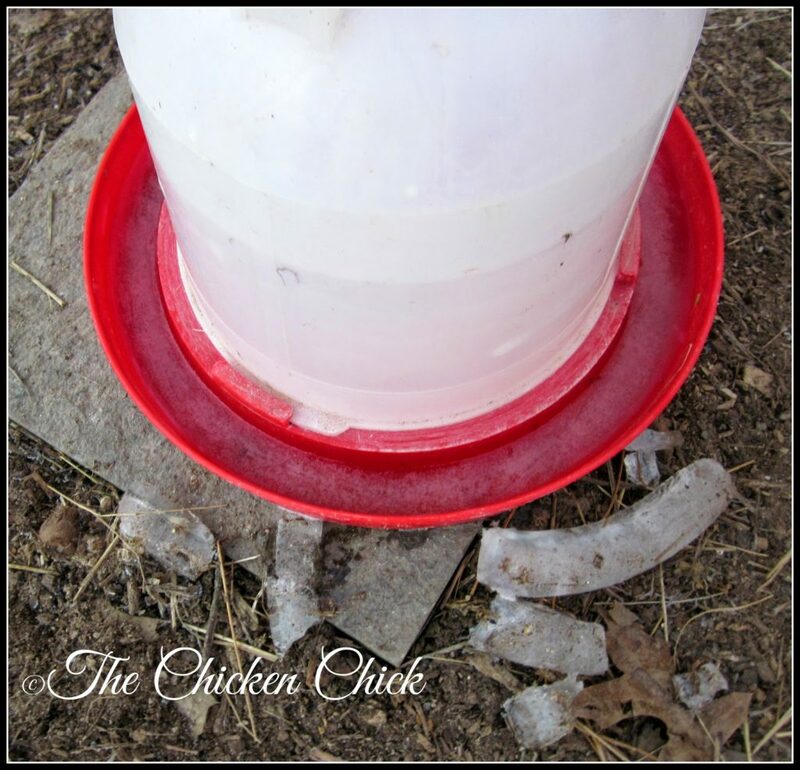 For an inexpensive DIY solution to frozen water, click here. 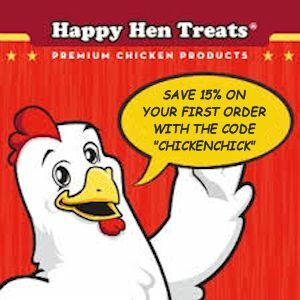 Keep waterers inside the coop if at all possible. Moisture is the winter enemy inside the chicken coop. Much more on that topic here. A mild case of frostbite. 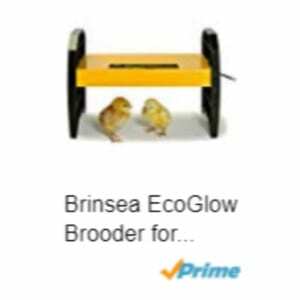 Use heat lamps inside the coop. 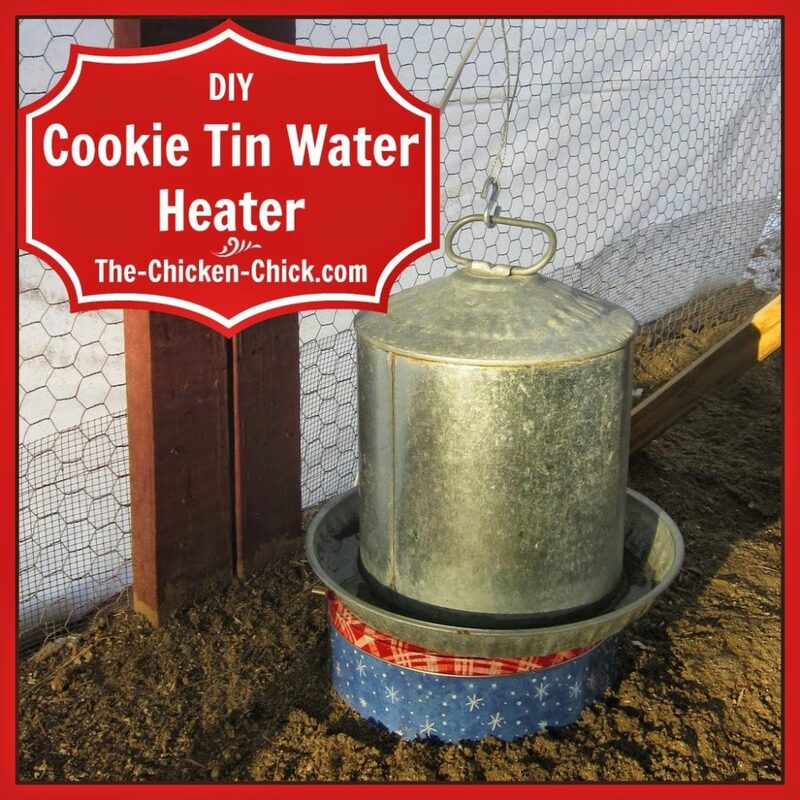 There is no way to use a heat lamp safely inside a chicken coop. 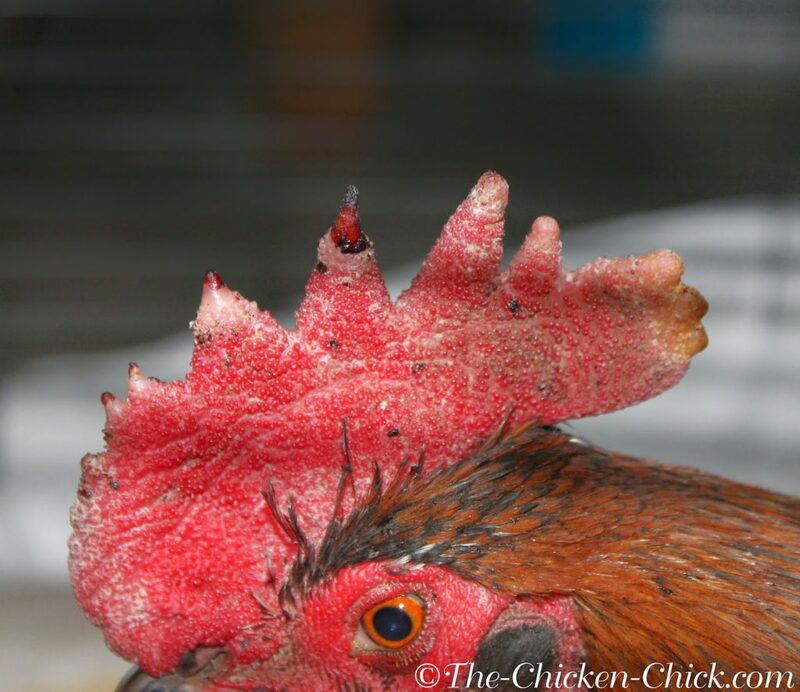 Any chicken can fly into a heat lamp, catch its feathers on fire and incinerate the entire flock and coop. 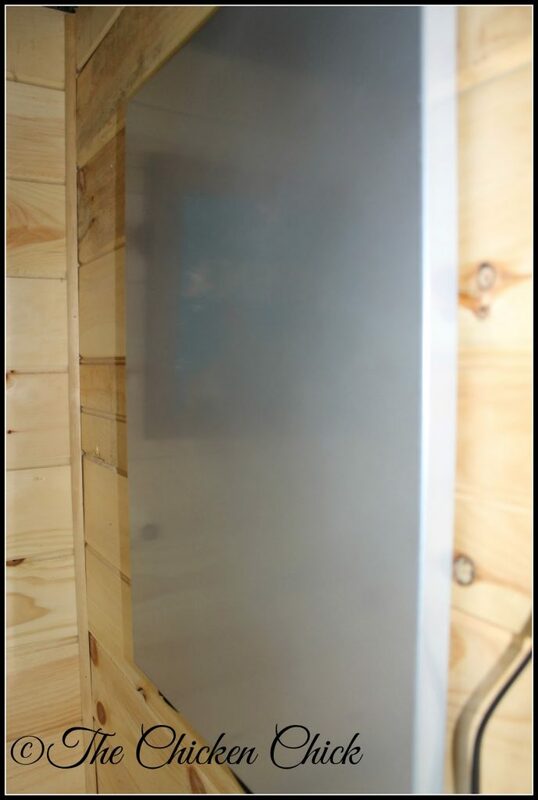 If absolutely necessary to add a few degrees to the inside of the chicken coop in the winter, utilize a safe heat source such as a flat panel radiant heater that brings the temperatures up just a few degrees. 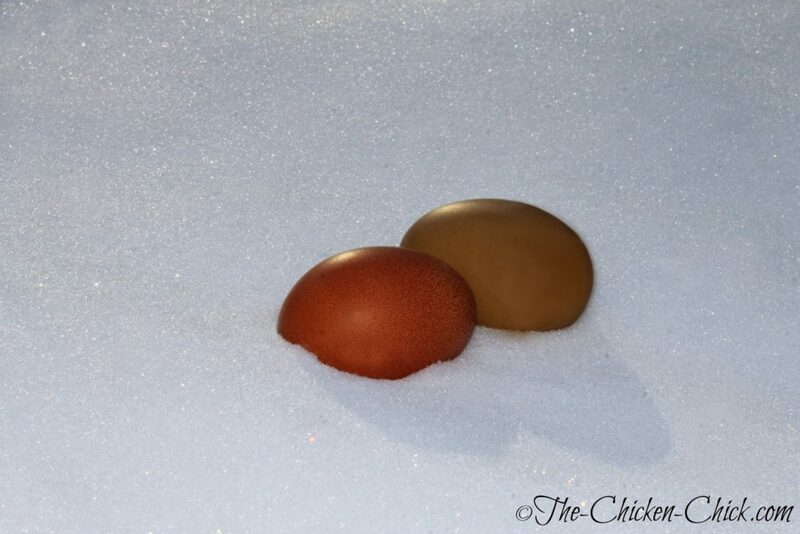 There should not be a drastic difference between outside temperatures and temperatures inside the coop. Use any heat source that relies upon electricity unless you have a generator to power it in the event of a power outage. 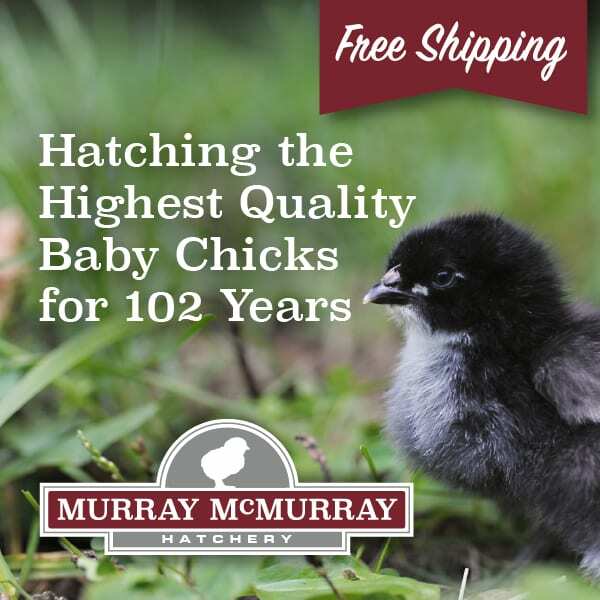 Chickens can die from sudden, extreme drops in temperature. 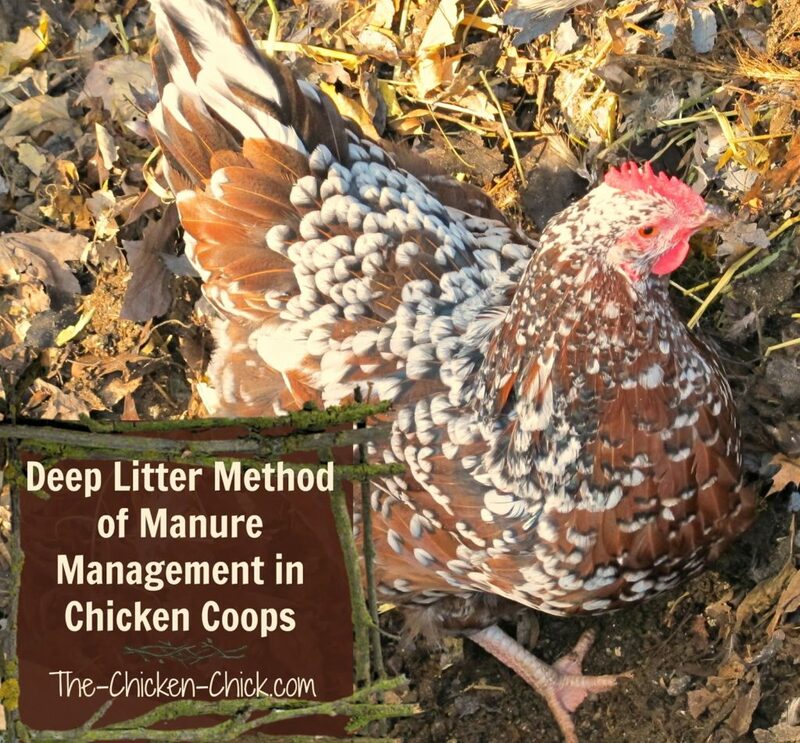 Use the Deep Litter Method unless you have a clear understanding of what must be done to manage it properly. Deep litter is not a hands-off litter management system. 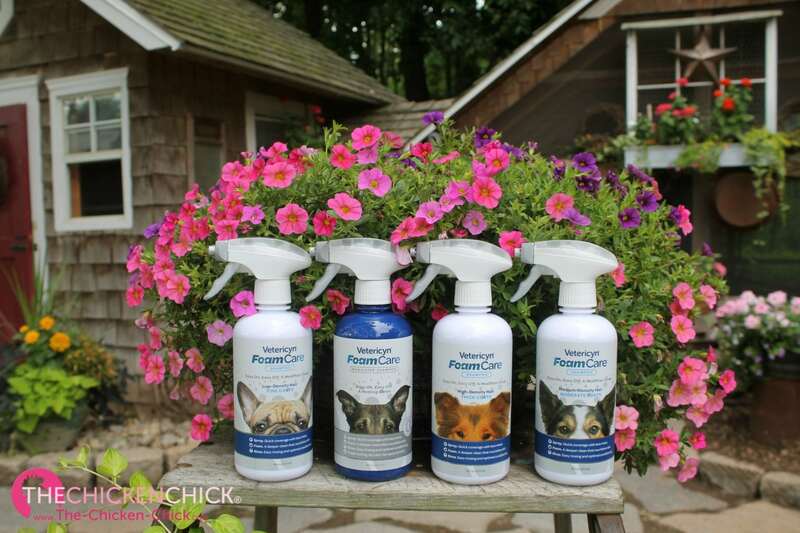 It must be carefully monitored or it can create an unhealthy environment for the flock and the chicken keeper. Never start the deep litter system during winter. 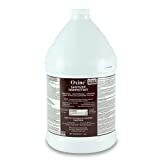 Never use diatomaceous earth in, on, around or with the deep litter method. Read why here. Allow drafts to blow on roosting chickens. Drafts deprive chickens of the heat they have generated to keep themselves warm. 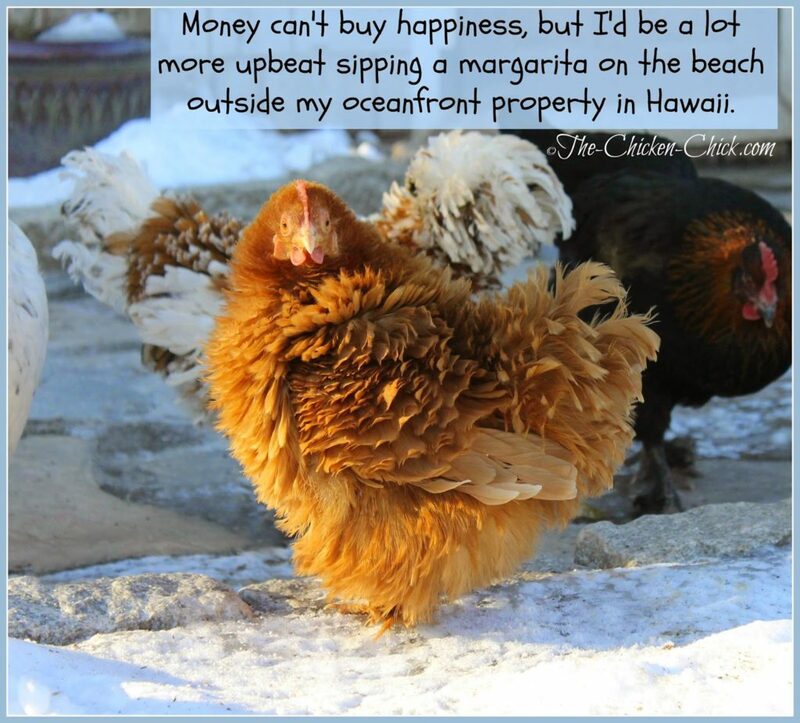 Seal up the chicken coop and make it air-tight in the winter. While drafts on roosting chickens are bad, adequate ventilation for constant air exchange is necessary for a healthy coop environment. Moisture must be removed from the coop even if it means losing some heat. 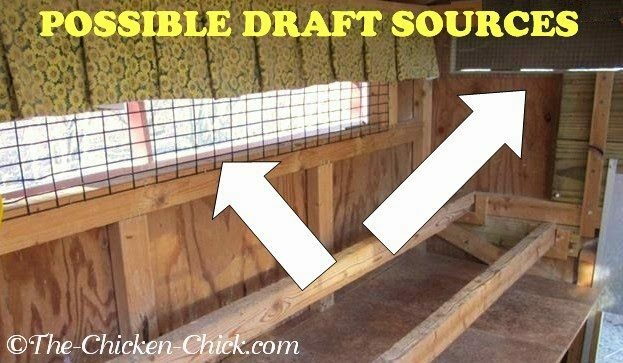 Don’t use blankets or towels inside the coop to seal up drafts- they will retain moisture from respiration and droppings, defeating efforts to keep the coop dry. Yes, it is possible to have great ventilation, no drafts and a comfortable environment for the flock! 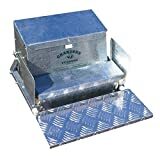 For much more on drafts and ventilation, click here. 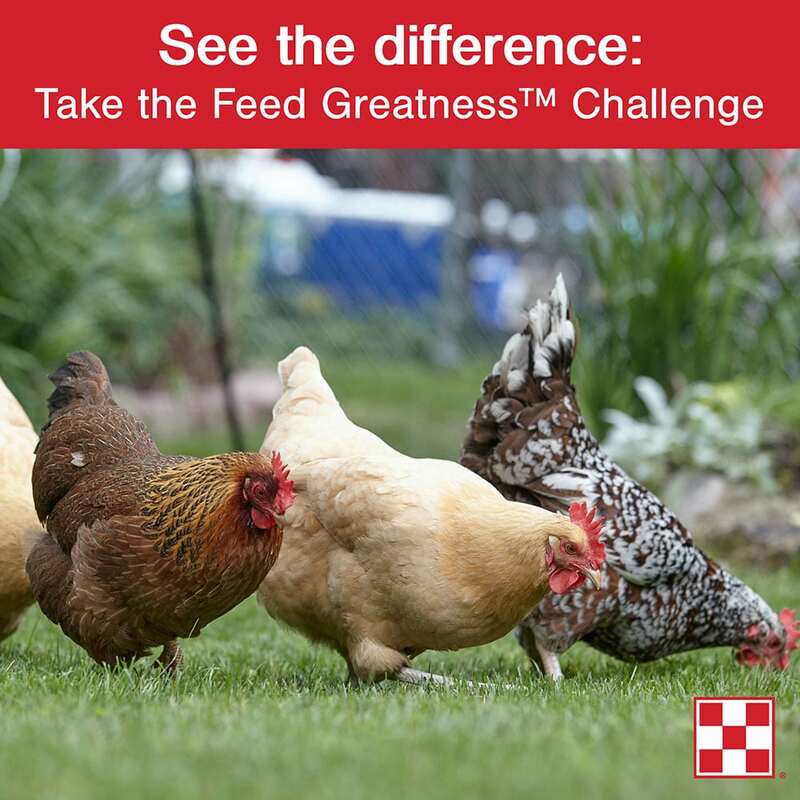 Use bales of straw or hay inside the chicken coop for insulation or as litter. 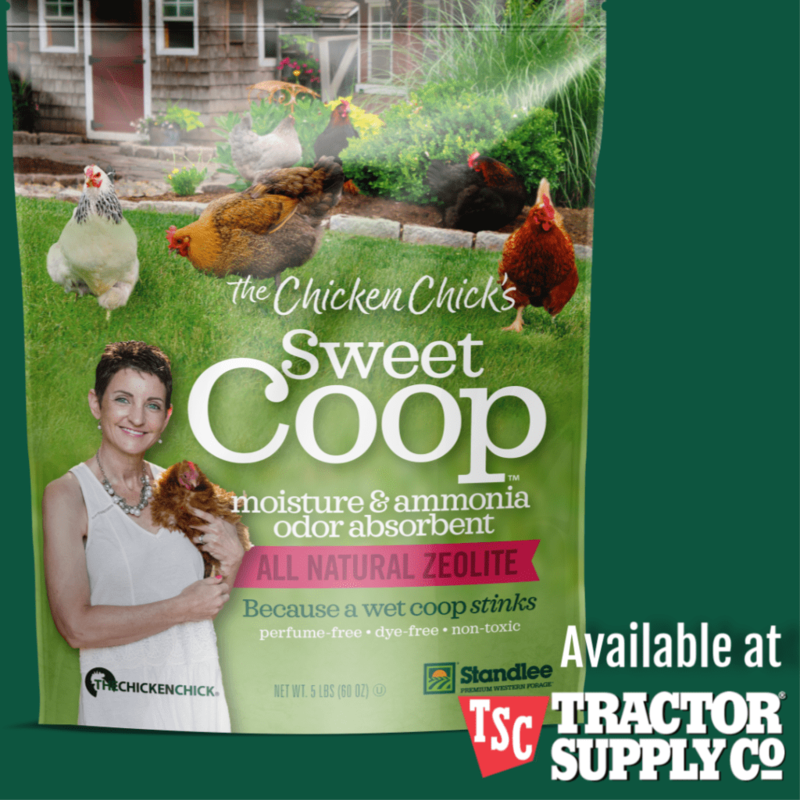 Regular straw is not absorbent and wet droppings will cause the straw to mold, creating a respiratory disaster area inside the coop. 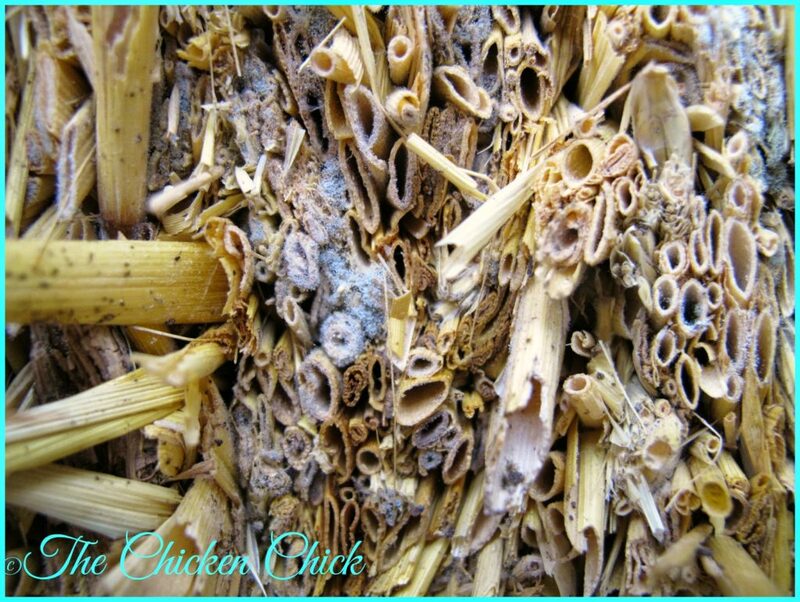 Mold and fungus can grow rapidly inside bales and inside straw’s hollow core, endangering the flock’s health and your health. 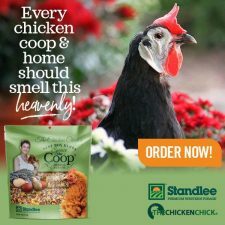 (Farmer’s lung is a disease caused by inhaling mold spores from straw or hay that has gotten wet, heated up and dried- precisely the conditions that often occur inside a chicken coop in the winter.) 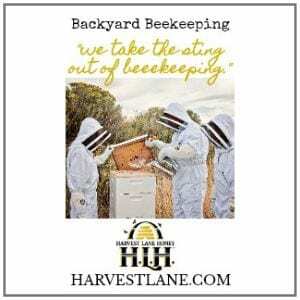 Regular straw can also harbor parasites such as mites, which nobody wants inside their chicken coop any time of year. Straw does not keep the chicken coop warm by trapping warm air inside its hollow core! The only way for the air inside straw to be warmed is if animals lay on it and transfer their body heat to it. Chickens roost above litter, they do not lay down in it, therefore the air inside straw will be the same temperature as the coop air. 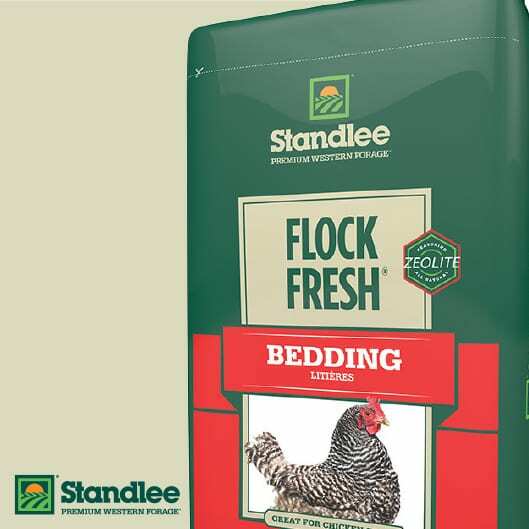 Believe that you have to “fatten up” your flock for winter. 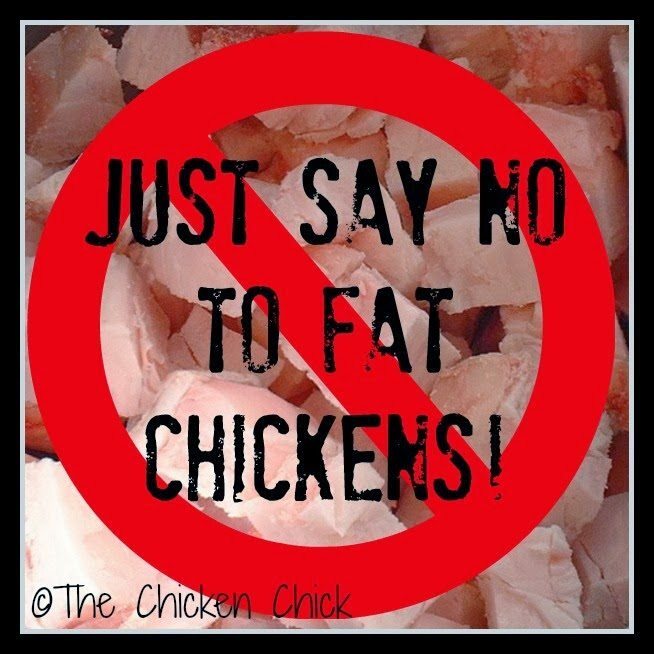 Most backyard pet chickens are already fatter than they should be going into winter. 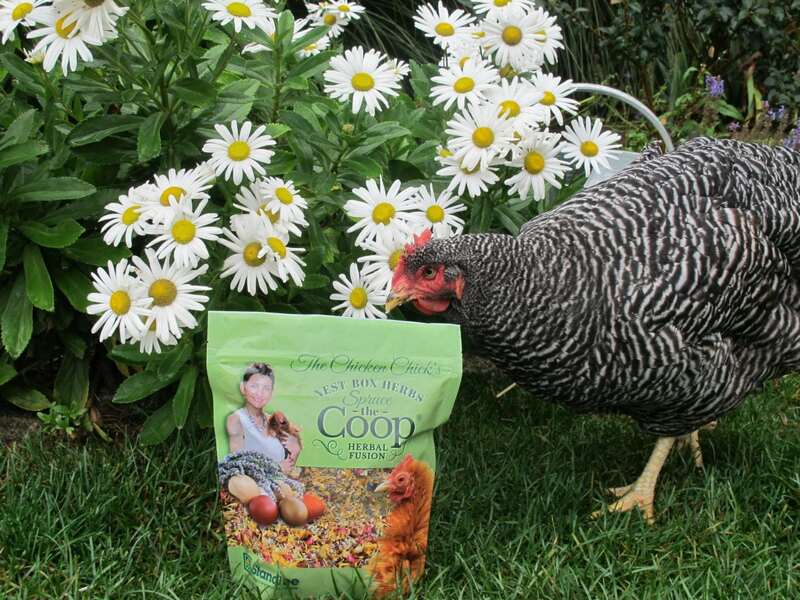 Suet or grease blocks should not be given to pet chickens. Regularly plying them with high fat or high energy treats such as suet blocks and cracked corn does them no favors. 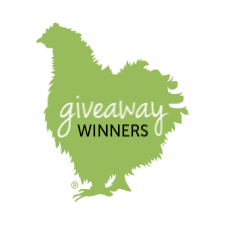 According to poultry veterinarians Annika McKillop and Dr. Mike Petrik, DVM, MSc, pet chickens are dying at alarming rates from obesity-related complications. A little bit of scratch just prior to dusk is fine, more than that is unnecessary and hazardous to their health. 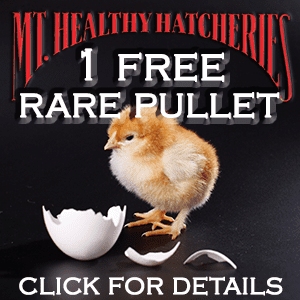 Reserve the suet blocks for the wild birds who need it and save the pet chicken! 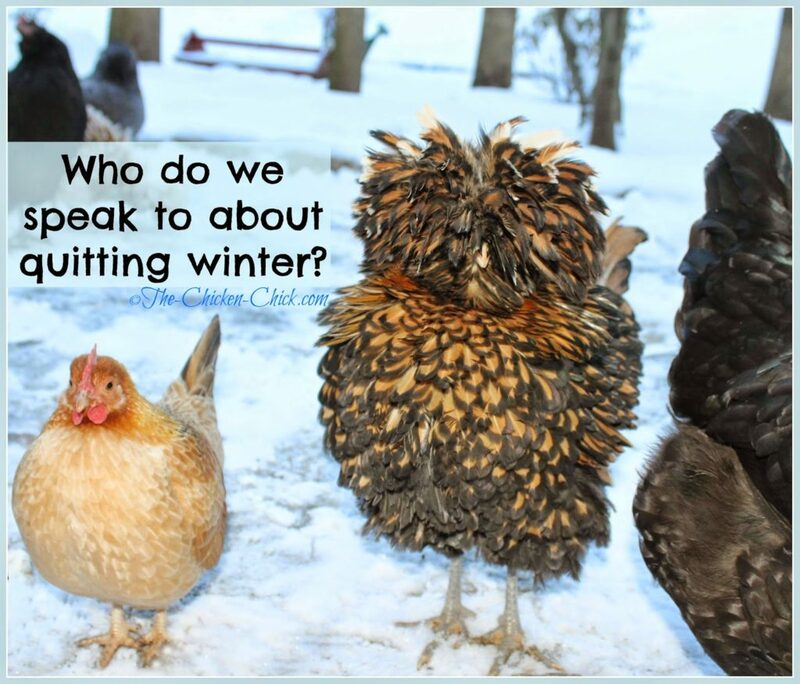 For an in-depth discussion of winter chicken care, please visit my blog, here. 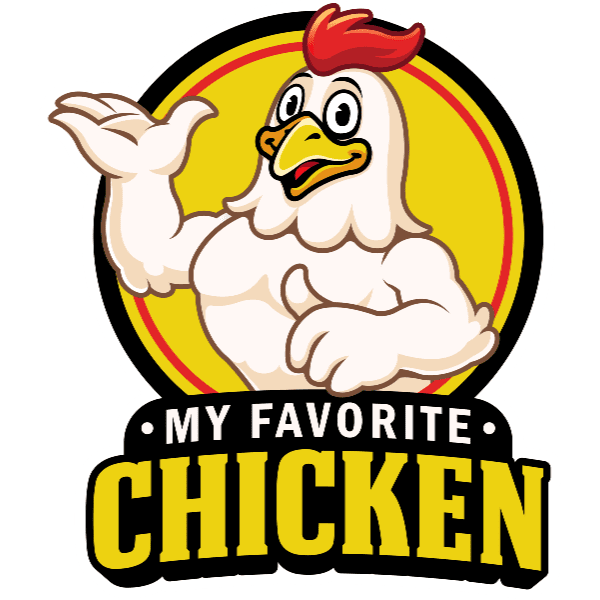 I have followed you blog information to grow my chicken flock. 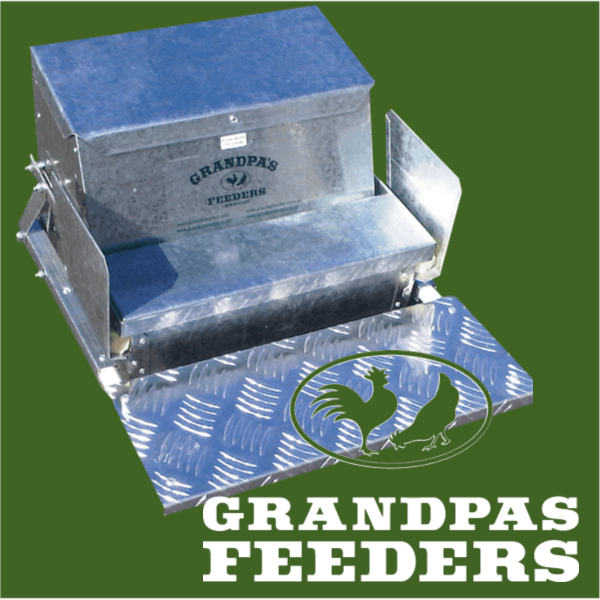 The grandpa feeder has helped cut the feed costs, yet getting more chickens I need another feeder. 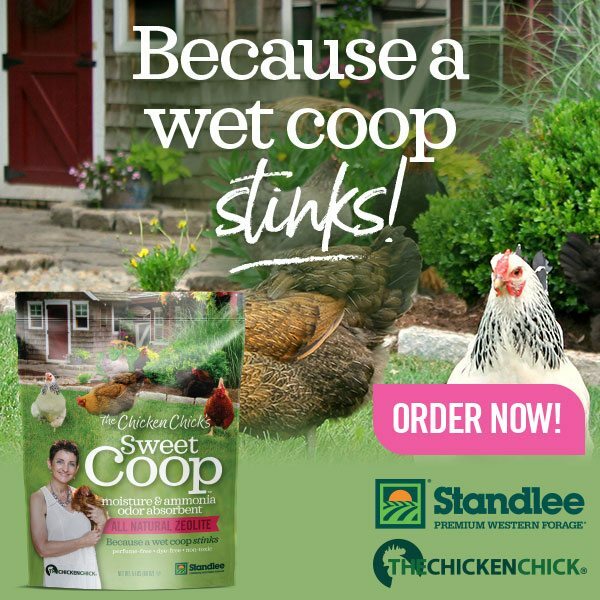 You say not to have water in your coop due to moisture. I have a light in the coop that comes on a couple of hours or so before dawn–as the days get shorter this time will increase. Is it okay for them to not have access to water the first two or three hours or so of their day? 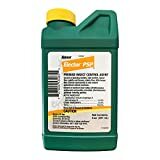 I have your guide to backyard chickens but haven’t found information about doing away with black mold mostly on the inside of the coop roof. What can I use that won’t injure my ladies? My coop came with windows on the east and west sides and a high vent on the north. I added another small vent high on the south side. I have noticed that the coop leaks when it rains even with the side windows closed overnight. 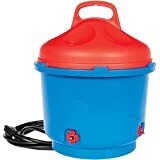 What’s you solution for keep ants out of chicken runs and inside the coop?